Like everyone, I do love a good sweet treat. 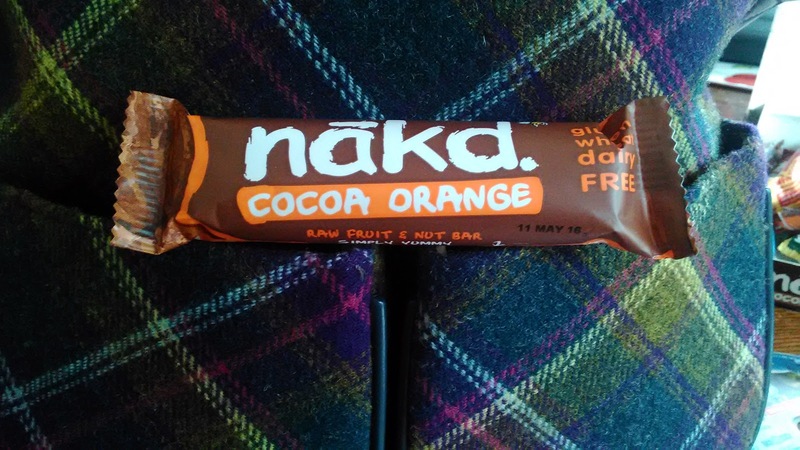 But finding one that can cure the sweet craving and be healthy at the same time can be difficult. 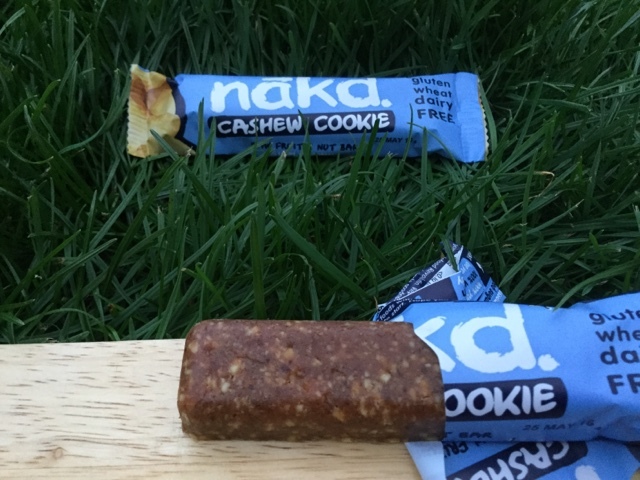 This is where Nakd bars come in! 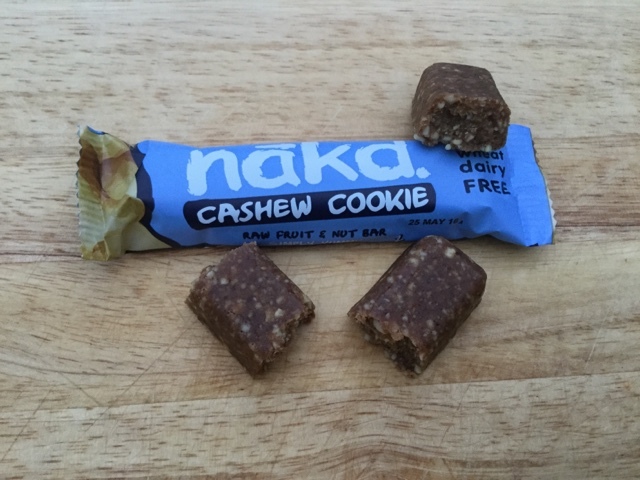 Not only are they delicious, healthy cereal bars but they also contain 1 of your recommended 5 a day! 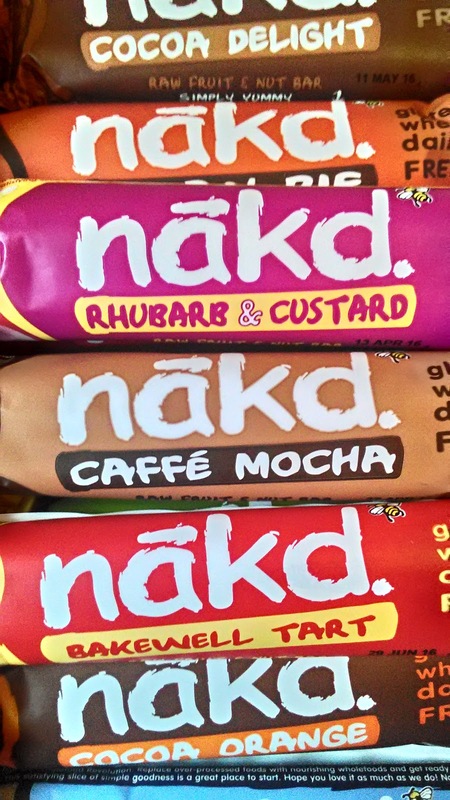 So what are Nakd bars? 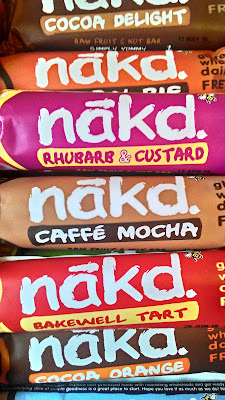 There really is a flavour that will suit everyone. 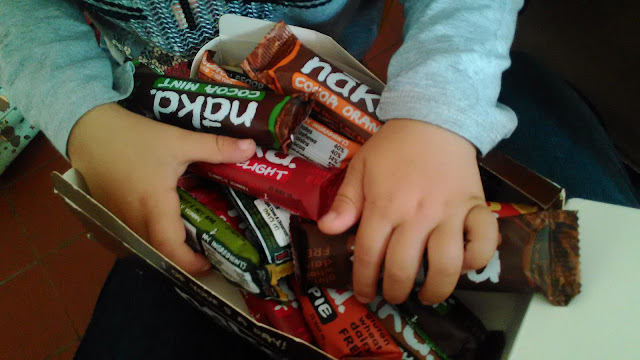 These are healthy snack bars that the whole family can enjoy, even children! They are a great way to let children have a chocolate snack without all of the nasties. The twins loved the Cocoa Delight. 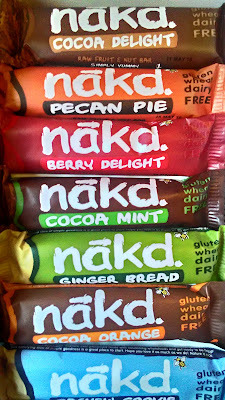 My favourite had to be the Cashew Cookie and the Bakewell Tart, oh and also the Rhubarb and Custard. Ok I loved all of them. 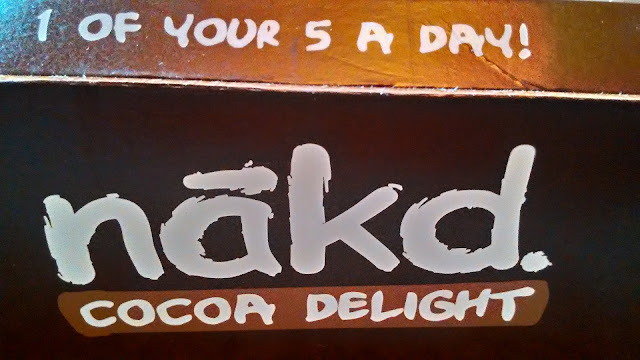 There is not one flavour which I have not enjoyed! They are also the perfect size to put in your bag or even coat pocket before going out. 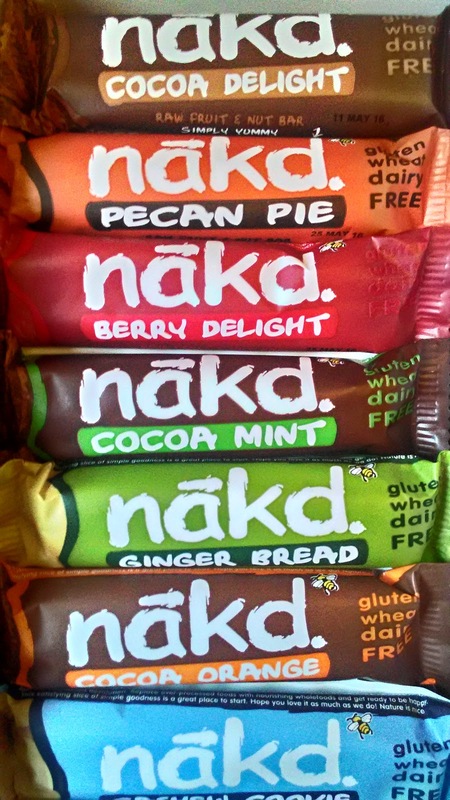 So if you are looking to try a new healthier cereal bar I would definitely recommend trying Nakd bars! 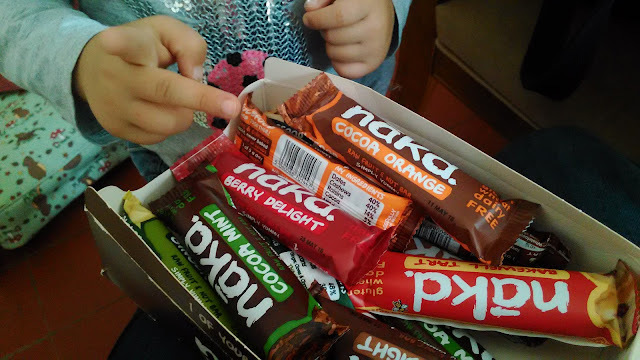 Disclosure: I was sent a selection box of Nakd bars for the purpose of this post. No cash payment was received. All views, opinions and words are my own and 100% honest.